Jamestown Police recovered a handgun after a Friday morning incident. 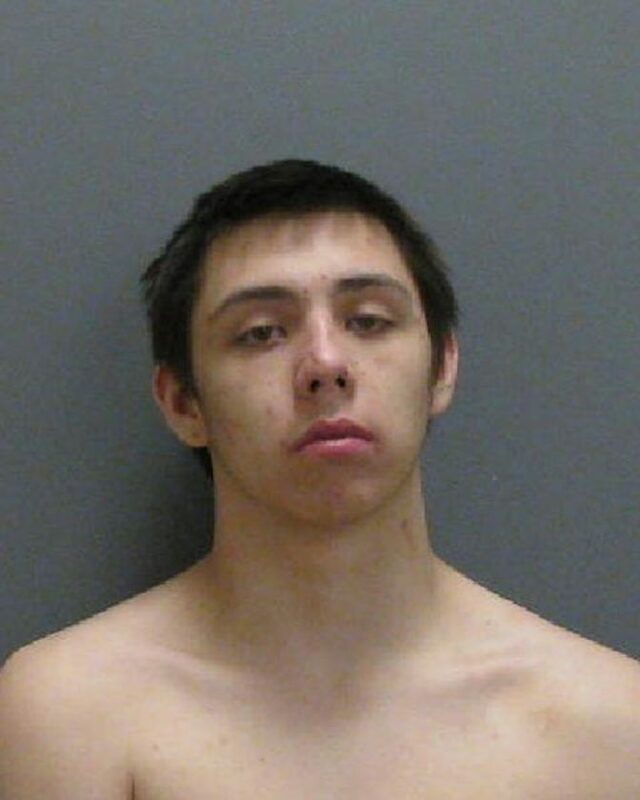 According to police, officers were called to McKinley Avenue and Charles Street at about 9:41 a.m. after Alex K. Johnson, 18, was allegedly threatening another person with a pistol. Police said, the victim attempted to flee in his vehicle from Johnson, but the victim backed his vehicle into a utility pole. Upon arrival, officers saw Johnson attempt to run from the scene, so officers pursued him on foot. Police said Johnson failed to comply with officers’ orders, so officers deployed an electronic control device (Taser), and officers were safely able to take Johnson into custody. Officers recovered a 9mm pistol along with a quantity of hydrocodone and Xanax. Johnson was taken to city jail and charged with third-degree criminal possession of a weapon, second-degree menacing, obstructing governmental administration, and seventh-degree criminal possession of a controlled substance. He is awaiting arraignment. No injuries were reported and the investigation is continuing.